Hello, fellow warriors of the rift! Today we are going to discuss about the top 10 esports teams of our beloved game League of Legends! The last world championship surprised us with the victory of Samsung Galaxy instead of the 3-times-in-a-row champion SK Telecom T1. Reading the twitch chat during the matches, it was funny to see the usual sentences “EU>NA LuL” or “NA>EU” and so on. While KR and CH were laughing their head off because despite all the fans, EU and NA squads are always subpar compared to them! Worth to mention a couple of other crews because in the history of League of Legends tournaments we can’t forget about FNC (EU), TSM (NA) and H2K (EU). A special mention for the emerging British force: MISFITS that reached the quarterfinals at their first world tournament! (I would personally keep my eyes on them next year *hint*). SKT T1 is a Korean Esports team specialized in Starcraft and LoL, three times world champions (2013, 2015 and 2016) and the 2nd position in Season 7, 2017. 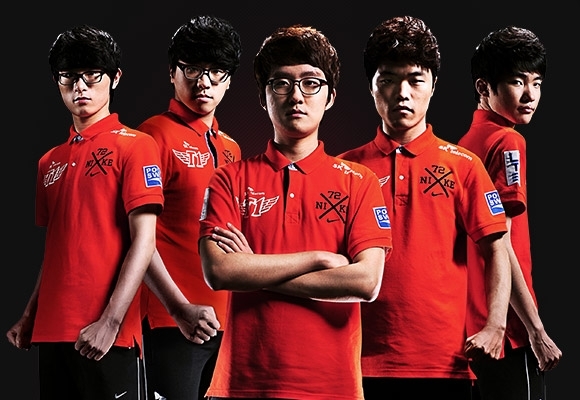 If you are a League player and you are not living under a rock, you MUST know SKT T1 midlaner right? FAKER! The one and the only League GOD, period. He is the most talented players in the world (some of you does not agree with me but you have to be realistic. He is a robot), the whole team revolve around him, every move they do is to get Faker fed and snowball the game. Why SKT T1 are the first if they didn’t win the last main championship? Because in the last two or three years they beat everyone with ease, they stomped everyone, this year FAKER decided to give a chance to somebody else to win the event (no really, SKT had a very bad tournament compared to their usual performances). Another Korean team in the top 10 squads! Winner of the season 7 (2017) world championship, Samsung Galaxy beat SKT T1 in the grand final for 3 games to 0 pretty quickly, average length of games was 30 minutes which is pretty quick if we are talking about the final of the biggest LoL events. Top notch performances in every tournament they participate, strong laning phases and always reading to punish enemies’ mistakes, never underestimate this team power (like SKT did). 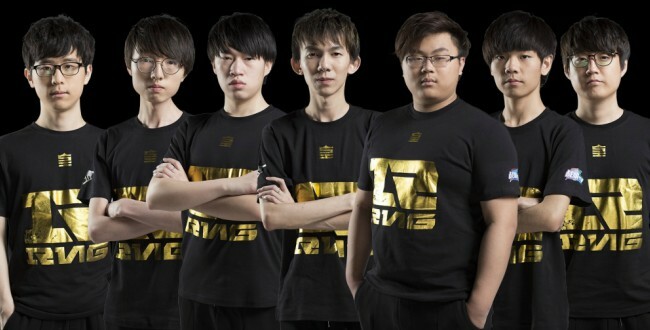 Chinese force coming for LPL tournament with outstanding performances! In the last world main event, they were seeded in the Group D together with TSM (NALCS), SG (LCK) and Splyce (EULCS). Division D was actually the hardest to get out and considering the weakness of this team (macro game) they lived up their name and managed to qualify from the first stage with 3 battles won (two of them against the NA crew TSM). Semifinal, Royal vs SKT T1, even though they won the first map, this Chinese roster wasn’t able to beat SKT, closing their series 2-3. 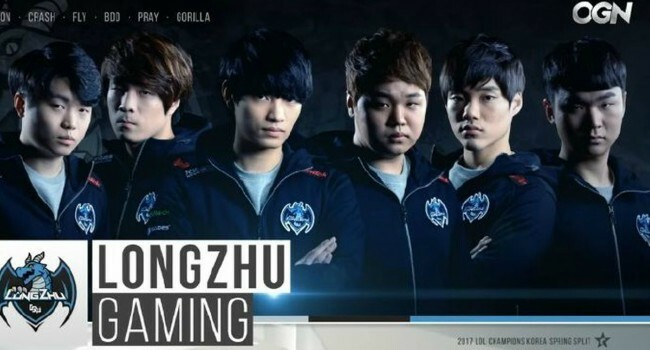 Formed in 2011, Chinese eSport organization. These guys were able to show a fantastic 2017! This season was very successful for the squad: 2nd place in the LPL spring, and an amazingly first LPL title in the playoff (spring) by beating RNG for 3 wins to 0! World League of Legends Chanpionship: they stood up their name during 2017, only the current world champions (SSG) were able to stop them at the semifinals. 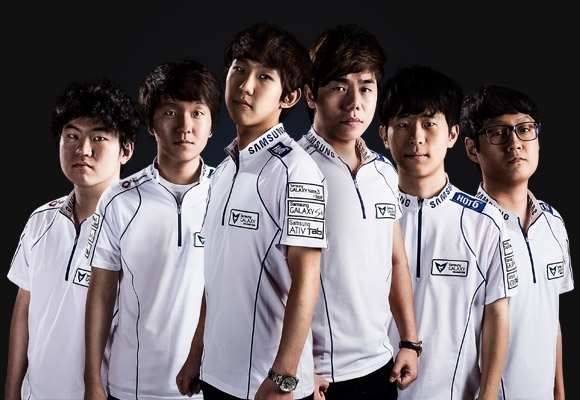 South Korean team formed in 2016, some members of the squad were in the disbanded Incredible Miracle crews. Their performances in the LCK tournament was a complete failure, 2017 didn’t start well for them; maybe it’s too early for them, lack of cohesion between squad members or roster changes decided their fate for the year 2017! Another Chinese competitive team on the rift! With an outstanding performance through the years at LPL (Highest W/L ratio in the tournament). World championship was bad for them, their morale was very low after losing the LPL title to RNG (spring and playoff) and they were not able to pass the group stages, godspeed EG! Better luck next year, you can do it! 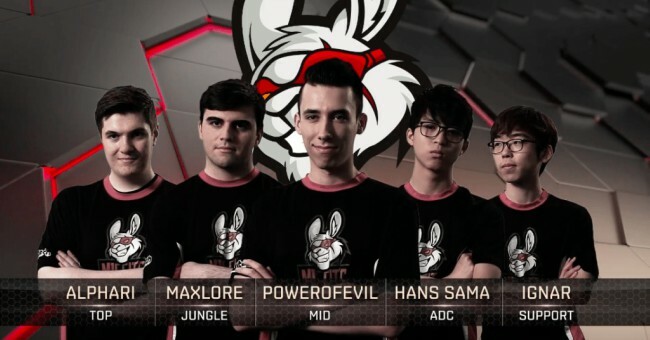 NA LoL eSport team, created in 2009, this is the only squad who was able to qualify for all world championships and all eight NA LCS finals, which is quite impressive for them. Their NA LCS performances were rocking with 50% winrate for the first 3 weeks and ending even worse, finishing in 6th place (the lowest they’d ever had in their LCS history). After their summer split performances, everyone were expecting them to be able to at least pass the group stages before knowing in which group they would be placed. TSM was drawn in a very hard division, alongside with Samsung Galaxy, Royal Never Give up and Splyce and, by the look of their season 7 performances, the result was kind of expected. They lost 3 games in the group stages (two of them vs RNG) and right after, the tiebreaker vs Misfits and their 2017 World Championship, ended like the last years one. Knocked out at the group round. A Spanish Team formerly known as Gamers2, now is representing their sponsors Kinguin and rebranded to G2 name. During the offseason in 2016/2017 G2 was the only crew who maintained the same roster and even though they are quite new in the World scenes, they showed a good wave management control during the laning phases with a better fundamentals than most of the other squads in the tournament but this wasn’t enough for them. In the 2017 Worlds they ended knocked out of group stage with a 3-3 w/l result. 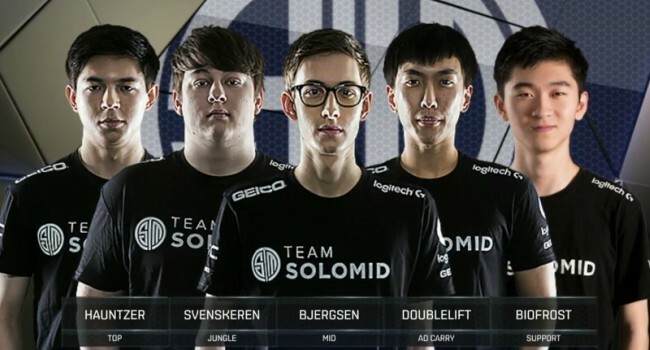 Finally, a European force in my top 10 League of Legends teams! Formerly known as Misfits. 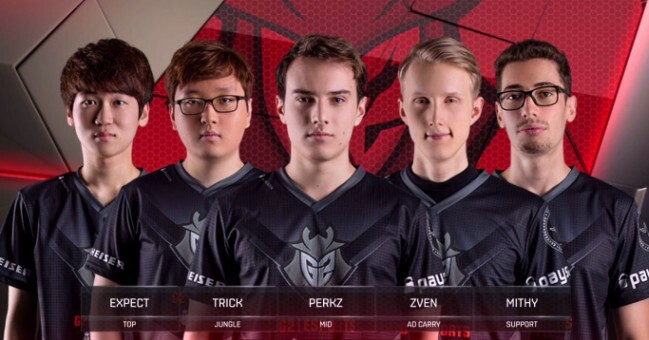 Brand new squad, formed in 2016 to play in the EU LCS series. In the World Championship they were placed alongside with TSM, Flash Wolves and WE, a hard group for a new team but they performed very well and ended second in the group with a 4-3 w/l ratio (2 games won vs Flash Wolves and 1 vs TSM). In the knockout stage they faced SKT T1, very hard match but they surprisingly won the first 2 maps versus a veteran crew with an amazing macro games tactic but wasn’t enough, the pressure was high and SKT ended by winning the other 3 maps, 2-3 ggwp Misfits! 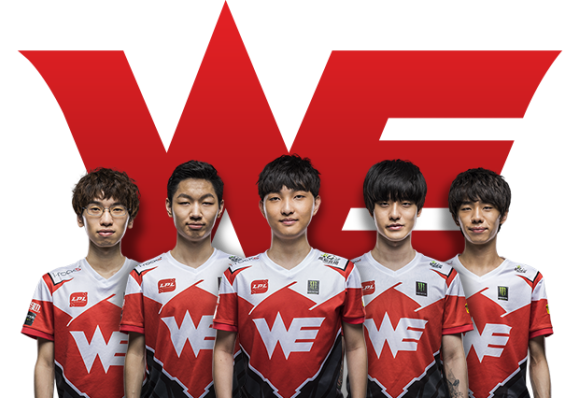 Do not underestimate this squad, despite the fact the lack in overall experience together, they will be a strong force in the upcoming world championship. Fnatic Gaming, EU team with a long and well-established history in the world LoL scene since 2011. FNC won the first League of Legends world championship in 2011 (in Phreak basement and just because SKT T1 weren’t a thing, yet). In 2017 Worlds event they went through a lot of roster changes and this reflected their tournament performances. Being in the same group as Immortals, GigaByte Marines and Longzhu Gaming fans were expecting an easy group stage for FNC, but performances were not on pair of their name and they ended passing the group stages with a 4-4 w/l. In the quarterfinals FNC played against Royal Never Give Up and it didn’t go well for FNC, RNG was able to read FNC like a book, every possible tactic they used RNG countered it with ease, ending FNC vs RNG 1-3. These are the top League of Legends esports teams you should keep your eyes wide open for the next tournaments, some of them are very promising and some of them might get back from their sleepy situation and surprise you (or just join or create a brand new squad with new names). Stay tuned because rosters are changing on a daily basis and new crews are being born, I am expecting a thrilling new season for us and them!